After a hard day of wineries visits, tastes in Laurel Street or a shopping day in the "Abastos" Market. Enjoying the pleasure of laying over in one of our cozy Standard Rooms with capacity for up to 3 people. 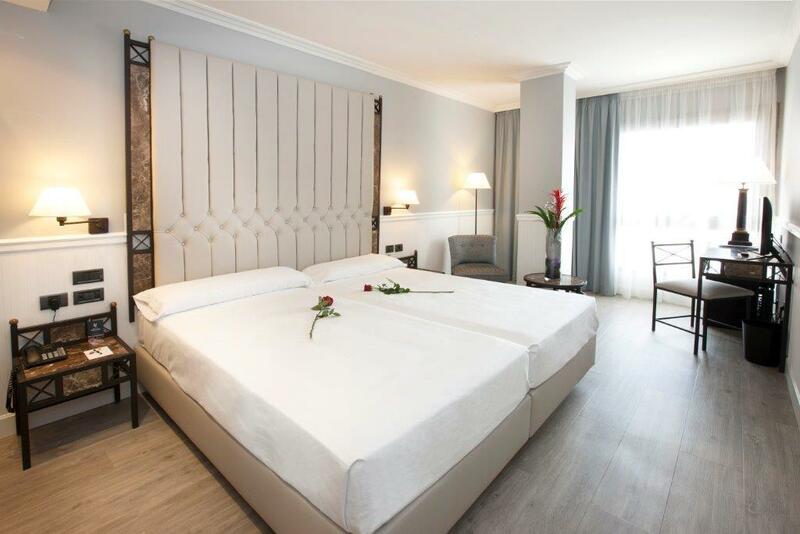 Carefully decorated and equipped with: Wi-Fi, flat-screen TV LCD. 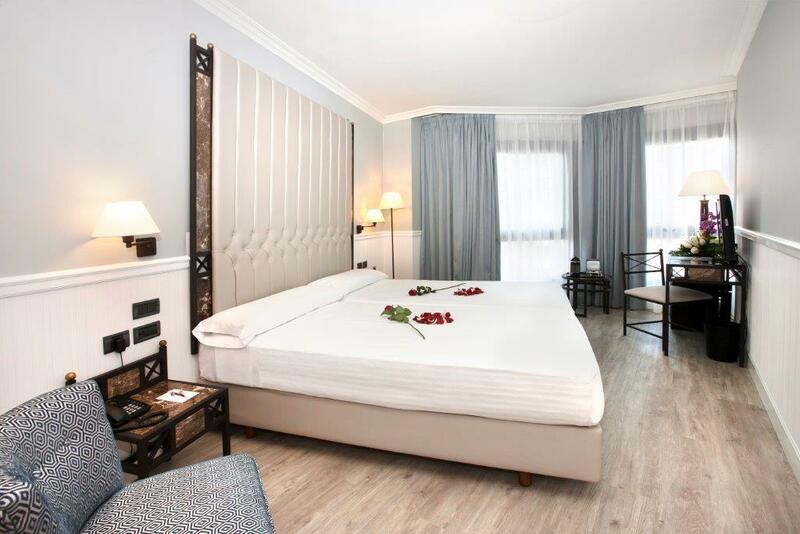 All rooms have a desk, minibar, air conditioning and private bathroom. Feeling at your home during your business trips. 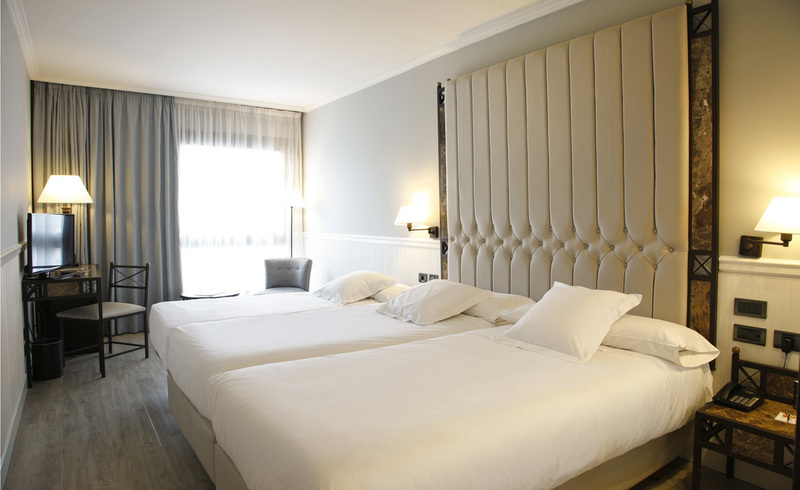 We will make easy it in our Executive Rooms, with maximum capacity for up to 2 people. 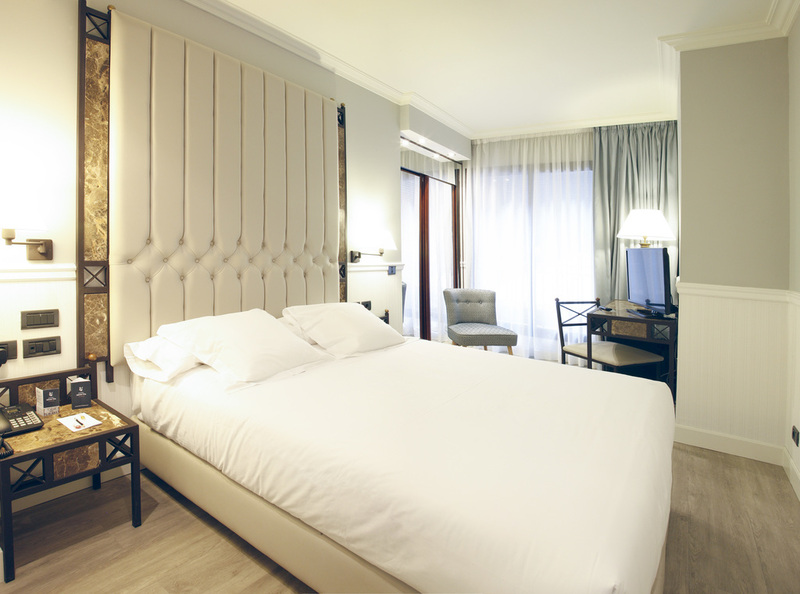 Equipped to detail with: Wi-Fi, flat-screen TV LCD, safe for laptop size and kettle facilities. 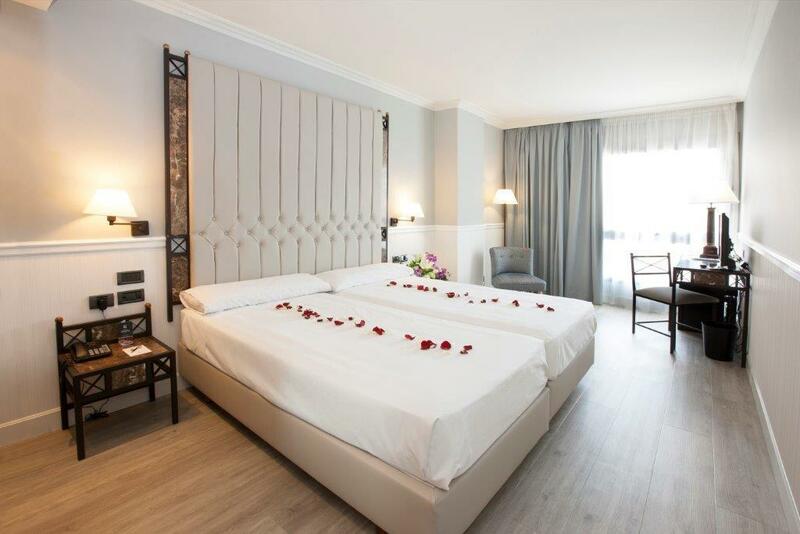 This room type will offer special services, such as: Opening Evening, Minibar, Bathrobe and Slippers. Enjoying the Wineland with your family and do it in style in one of our Family rooms for up to 5 people. This room type is composed two complete and separate rooms connected together from within. Features that offer you: * Privacy for each bedroom. * Safety control of the smallest. * Convenience of having two bathrooms. Equipped with Wi-Fi, flat screen TVs.